1 : extremely or excessively particular, exacting, or meticulous in taste or standards. 2 : requiring much care, precision, or attentive effort. Our window cleaning system employs some of the most advanced techniques and equipment in the industry to achieve the highest quality results. Finicky Window Cleaning, Inc. provides year-round, full-service pressure washing services catering to the needs of the most finicky homeowner or business owner. Welcome to Finicky Window Cleaning, Inc.! 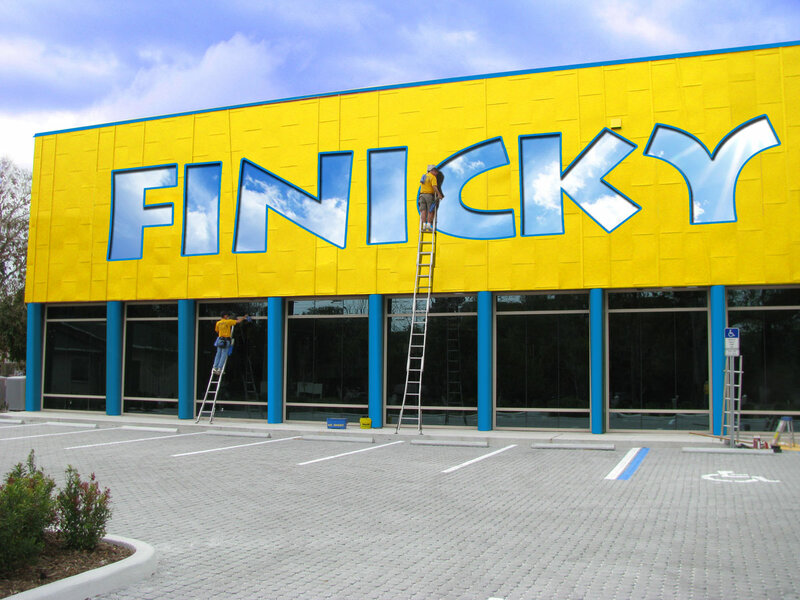 Finicky Window Cleaning is a fully licensed and insured company providing world-class service in the Tampa Bay Area. We specialize in window cleaning and pressure washing for both commercial and residential properties. As members of the International Window Cleaning Association (IWCA), we stay abreast of new products, resources, and trends in the industry so that we can offer you superior service. Our window cleaning system employs some of the most advanced techniques and equipment in the industry to achieve the highest quality results. Finicky Window Cleaning maintains excellent records and can easily set up a routine maintenance schedule designed specifically for your budget and window cleaning/pressure washing needs. 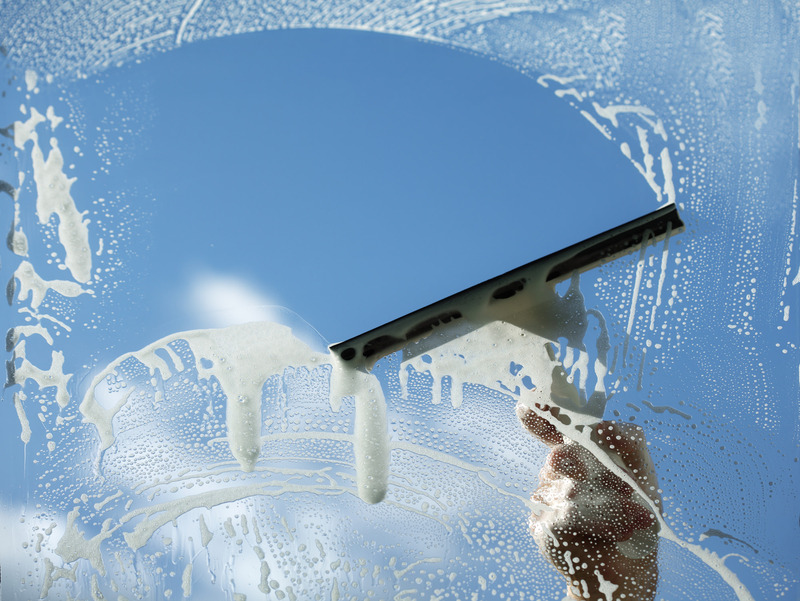 The Finicky Window Cleaning team is committed to meeting your window cleaning and pressure washing needs. Contact us today for a free estimate! Finicky Window Cleaning uses only the finest quality products and supplies available to protect you and your investment. Finicky Window Cleaning strives hard to put everything back in its proper place and leave no mess behind - you won’t even know we were there except for your spotless windows! We won’t leave until we know that you are 100% satisfied. 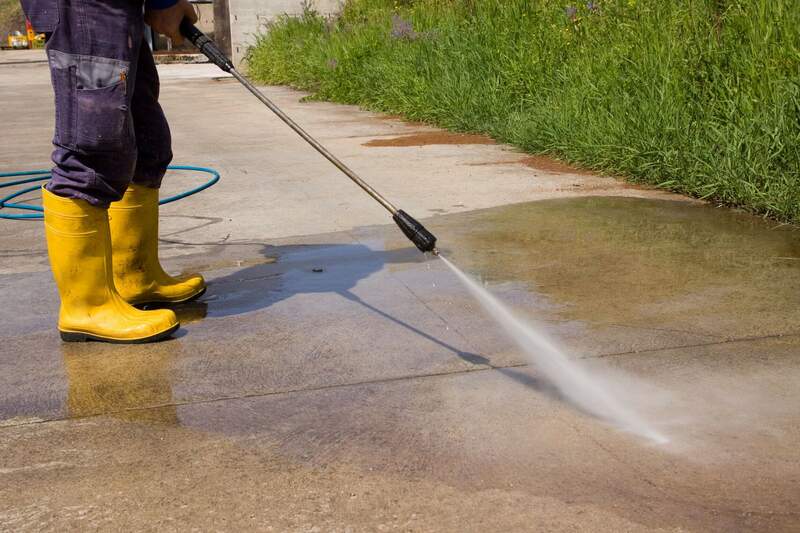 Pressure washing (also called pressure cleaning or power washing) is the use of water propelled at high speeds to clean surfaces and materials, essentially breaking the bond between the dirt and the surface being cleaned. "As an association manager with two high rise buildings, I can always count on Finicky Window Cleaning to help us resolve all sorts of matters. 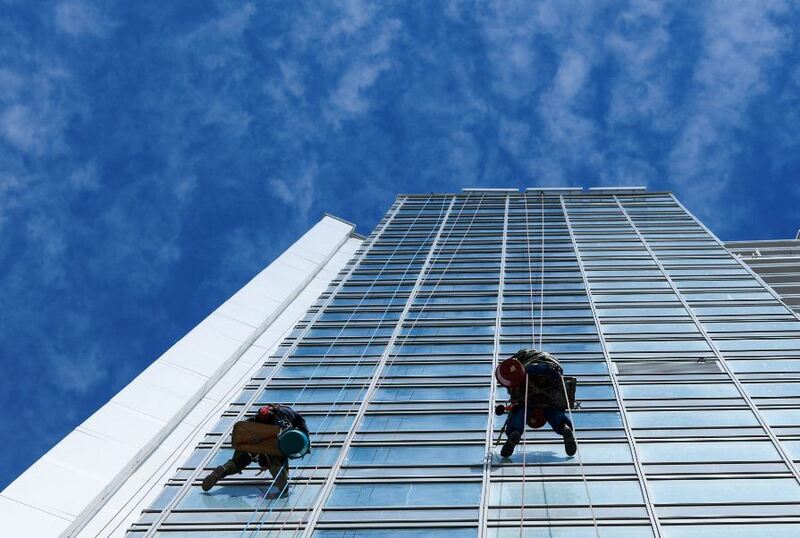 Not only do they perform the window cleaning aspect in a fantastic manner, they have also been available to assist us in other endeavors that required a man on a rope down the side of our buildings. Their prices are very competitive and they are true professionals." Your crew member that was here was fantastic. Great communicator, polite, efficient, just a great representative of your company. He spoke very highly of you and Finicky. This is the only time in my career I have been called "Mr. Murden" by a window washer! He is a true professional. Thank you!" "Finicky came & pressure cleaned my patio, enclosure, driveway, and walks. I was so thrilled with the job they did and it came out so beautiful. I will definitely recommend them to my friends & family." "Finicky Window Cleaning, Inc. has been cleaning my windows semi-annually for the past 5 years. Not only are they thorough, they are reliable, trustworthy and reasonable. I wouldn't consider using anyone else!" "I was extremely impressed with their professionalism & quality of work. This is a fantastic company!! My windows are BEAUTIFUL. They will have my business in the future. Do not hesitate to call them!!!"